Welcome to Shear Haven Studio! 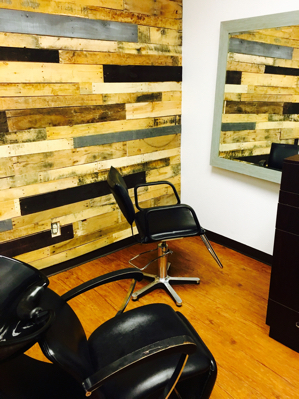 Shear Haven Studio is a family friendly full service salon. We offer service to women, men and children that include but not limited to hair cutting, coloring, styling, smoothing treatments and facial waxing.